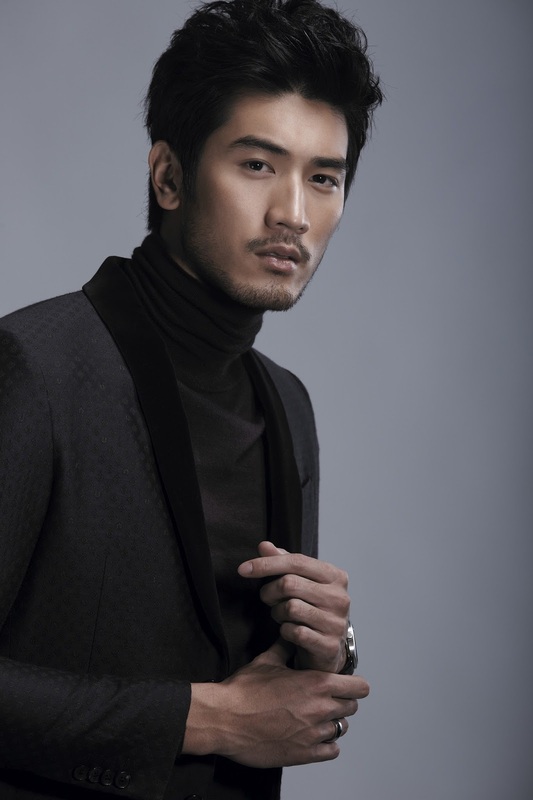 Stop by later this week to read my entire interview with Godfrey, where he tells me more about "City of Bones," working with the cast, and his enlightening experience at this summer's Comic-Con. A: Crackle, the relatively new entertainment network, has added the critically acclaimed legal thriller to its lineup. Through 2014, you can watch the first four seasons at crackle.com/c/damages. Crackle offers hundreds of full-length, unedited, on-demand movies and TV series, and is completely free across multiple platforms and services. A: CBS passed on the “Beverly Hills Cop” pilot; however, the interest surrounding the pilot has made Paramount consider a fourth “BHC” movie. According to “Deadline,” Eddie Murphy already is attached to reprise the role of detective Axel Foley, and Josh Appelbaum and Andre Nemec are writing the script. A: In an interview with the BBC, Johnny told reporter Susanna Reid: “I wouldn’t say I am dropping out any second, but I would say it’s probably not too far away.” In June, he told “Rolling Stone” magazine: “I can’t say that I’d want to be doing this for another 10 years.” Let’s hope he changes his mind as the time gets closer.